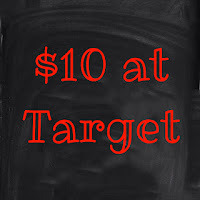 I'm linking up with a bunch of lovely ladies for a $10 Target Haul today! I don't think I've ever had a problem spending money at Target, but keeping within a $10 budget has actually made me really expand my couponing skills and dig deeper for the best deals. So, I just barely made it, but I got some great deals! The leopard shoes were 70% off and are the comfiest pair of flats I've worn in a while! Not to mention super cute! The dollar spot never disappoints, of course, and the Earth's Best pouches will be perfect for our upcoming Kentucky trip! I don't usually buy them because, at more than $1 a piece, they're pricey for an everyday meal! I like to stock up on them when they're on sale and keep them in the diaper bag for times when we're out and can't stop for lunch, or on road trips so I can make a quick meal for Lucy without having to really stop. Target has these on sale in stores as well as a printable coupon for buy one get one free and the Cartwheel app had them 10% off, so I ended up getting each pouch for 66 cents! All in all, I think I had a decent haul, and even crossed a few things off my wishlist and grocery list! 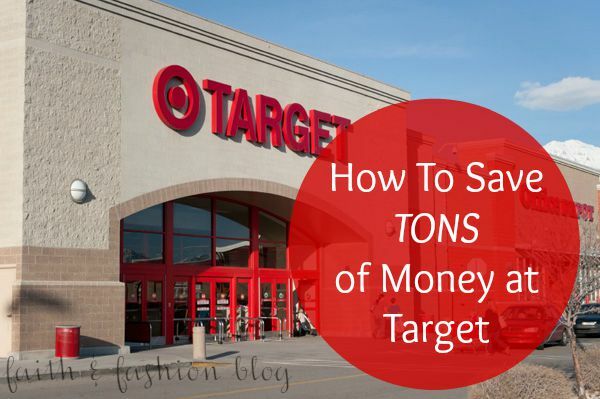 Do you shop at Target? Think you can stay within a $10 budget?